Just about any shop can do “typical” engraving and polishing work. But one way to tell a successful engraver from the others is to ask how often they turn down jobs because they don’t have the right equipment or expertise. That rarely occurs at High Tech Laser and Polishing. 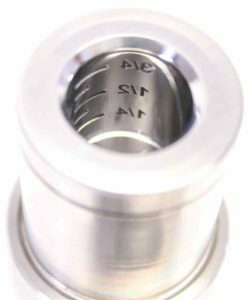 Medical Part Precision Engraving. 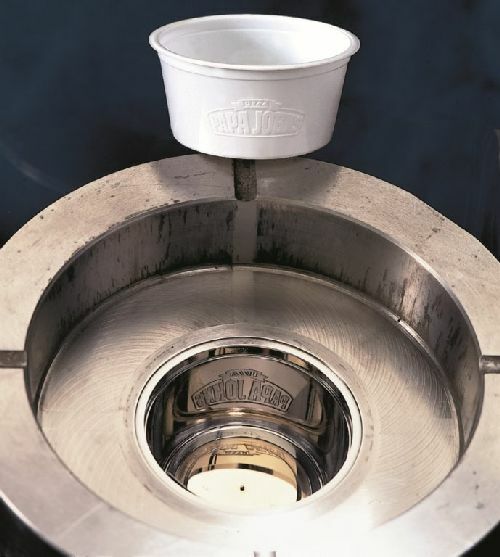 The medical industry is known for needing precision on most devices. High Tech often uses micro laser engraving to hold the tight tolerances required. 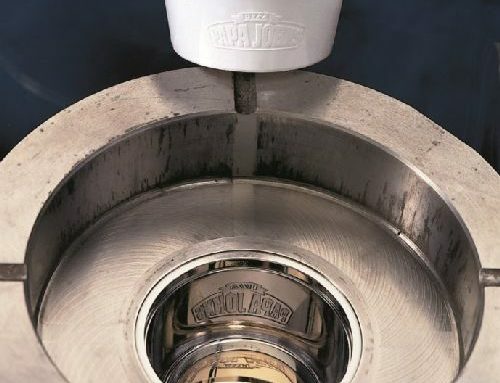 We’ve engraved the numbers and graduations on the inside diameter of a cavity with lasers that have the capability of getting the beam diameter down to 0.003″, which allows us to engrave characters that are less than 0.010″ tall. We engrave at an angle that actually creates an undercuts in the cavity but helps with a draft for plastic parts to release more easily. Microscopic Logo Engraving for Mold Pins. Small logos are challenging. 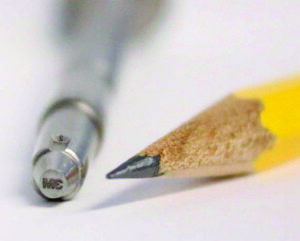 But what about engraving logos that are so small you need a microscope to read them? 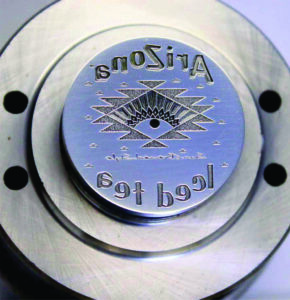 Laser engraving is best for this type of work since the laser beam can be adjusted down to 0.003″ in diameter.  You must have the right equipment, of course, but you also need seasoned laser technicians who are comfortable doing this kind of work. High Tech Laser has both. Texturing, Contoured Surface, and 3D Engraving. Chemical etching doesn’t always do a good job of texturing in small, hard-to-reach places. But as long as it’s not a large mold surface area or going up a side wall, we can match many existing textures that are on small, relatively flat areas. We also engrave logos in 3D based on our customers’ electronic files. These are just a few examples of unusual work to get you thinking in more creative ways about the laser engraving you may need. Since no job is too small, and we hate turning down business, contact us today for a free consult and estimate.